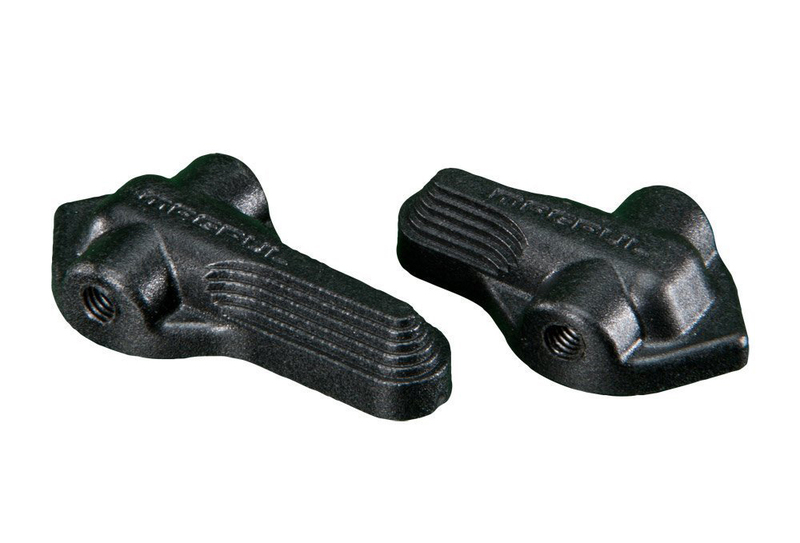 Magpul #MAG499-BLK SSG drop-in selector levers. Fits FN SCAR MK16/16s. Brand new in package.